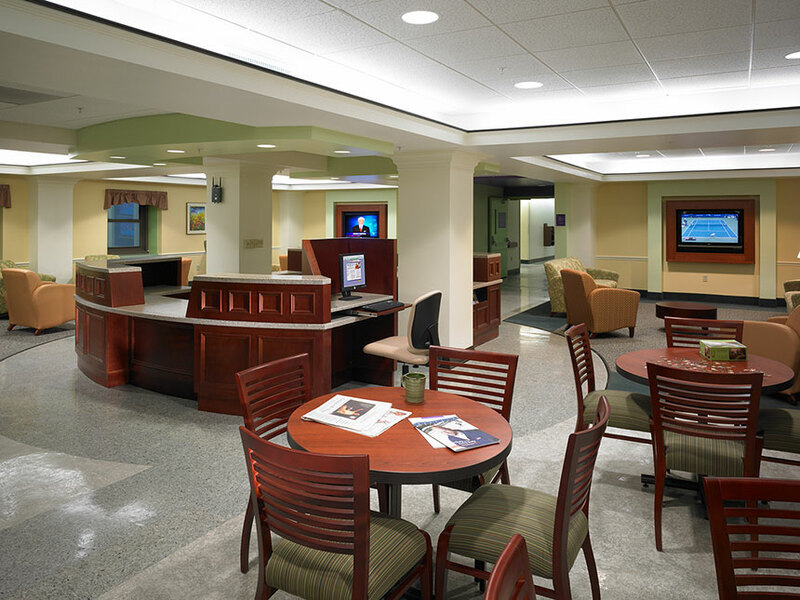 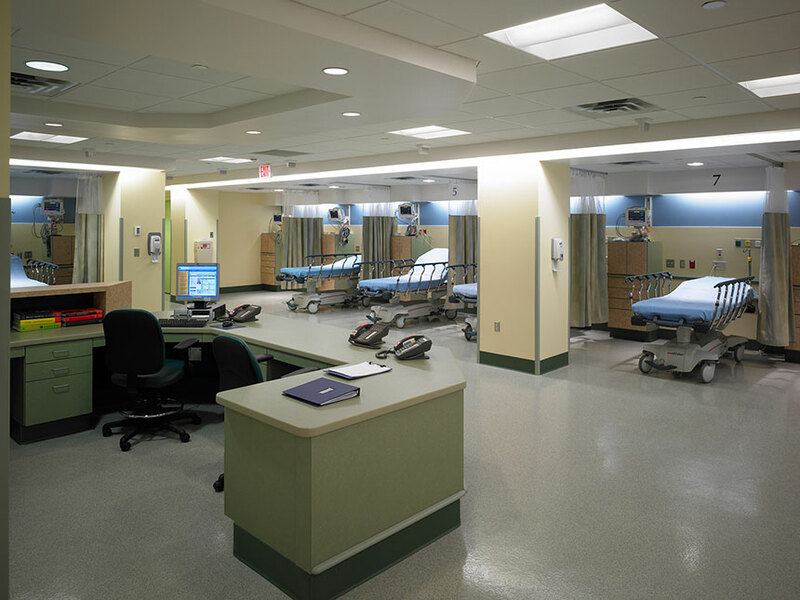 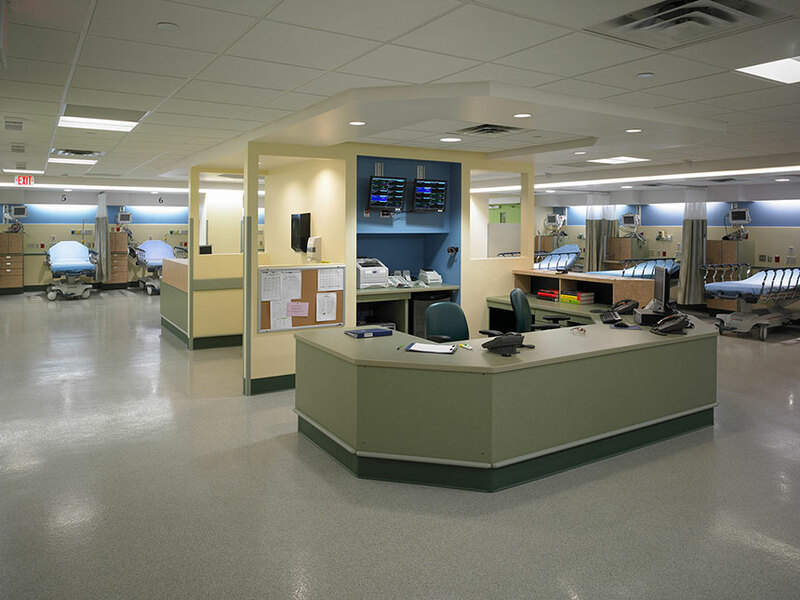 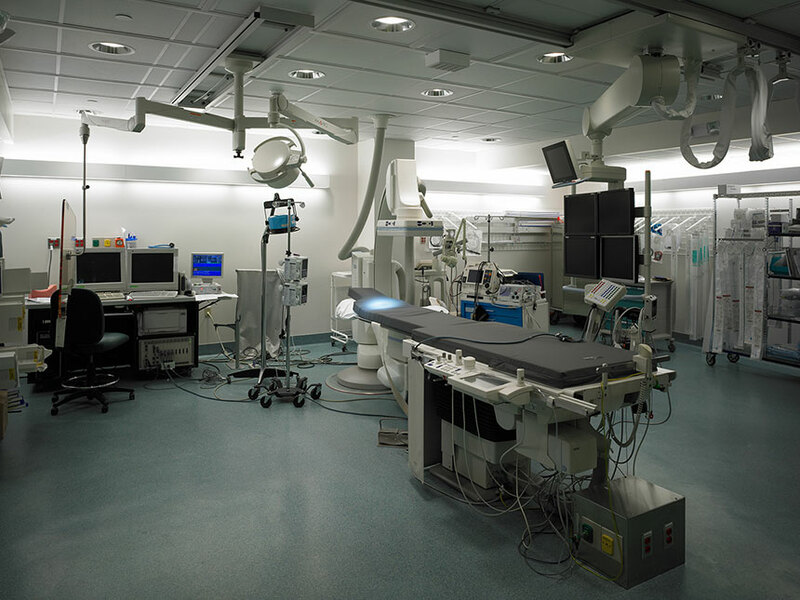 The Cardiac Surgery Suite Project encompassed the renovation of space on two floors of the hospital. 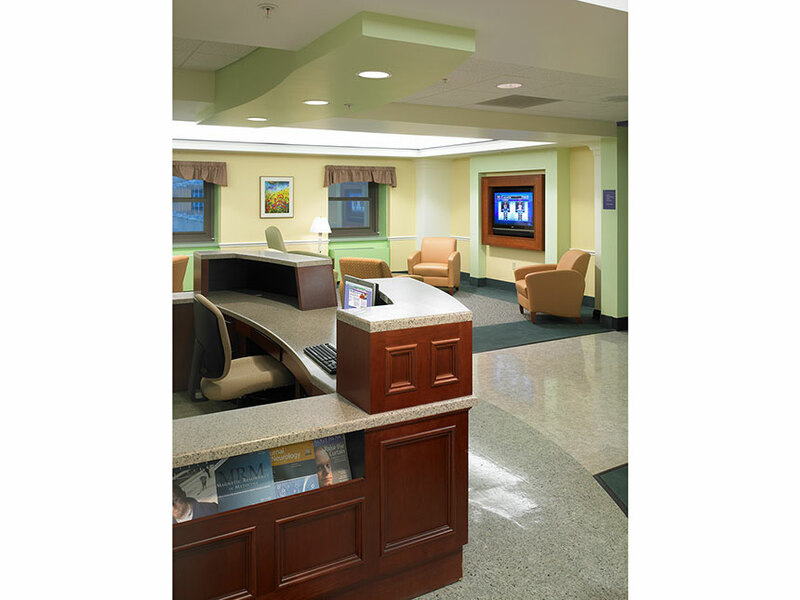 It consisted of the relocation and expansion of the waiting room, patient holding area, family conference rooms and Cathernization labs. 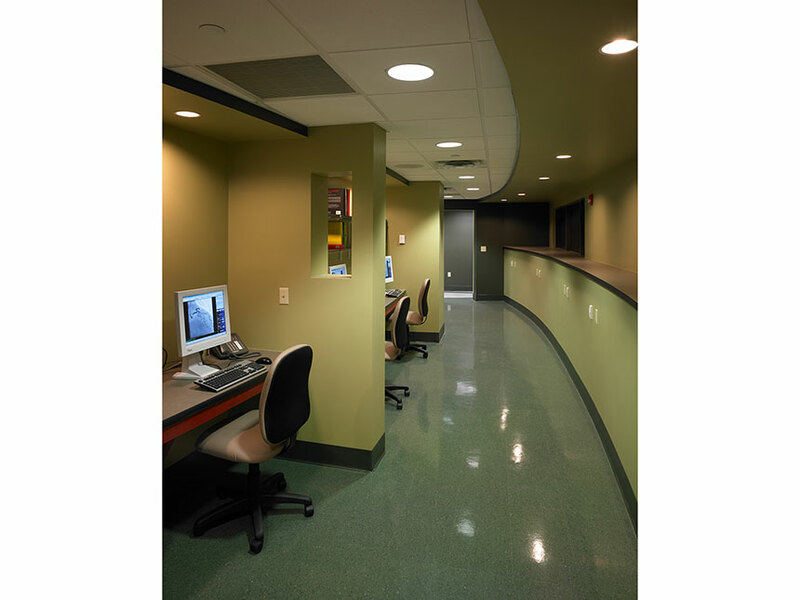 Support spaces including the employee break room, lockers, and toilets received upgrades as well.